"I am going to be way more active than the typical chair," Schwartz said on a conference call with analysts, adding that he will focus on growing the restaurant's brands and look for potential M&A opportunities. "We look at iconic brands that we can grow significantly over the long run," Schwartz said, without giving any other detail. The company's shares rose 5 percent to C$81.39 on the Toronto Stock Exchange. Shares of fast-food chain Papa John's International Inc (PZZA.O) also rose after Dealreporter said the company could be a possible target for Restaurant Brands. It expects Tim Hortons' fourth-quarter comparable sales to rise 2.2 percent in Canada. Analysts were expecting a rise of 1.1 percent, according to Will Slabaugh of brokerage Stephens. 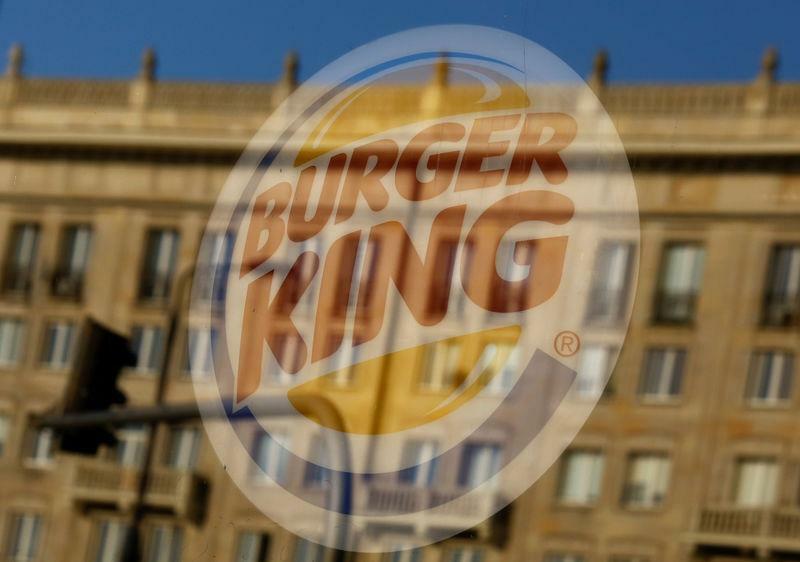 At Burger King, the company's largest business, same store sales are set to rise 0.8 percent in the United States. Analysts were expecting the Whopper burger maker to post a 0.1 percent dip in same store sales during the quarter. Restaurant Brands has been working on various initiatives, ranging from introducing app-based ordering to all-day breakfasts to lift sales of its Burger King and Tim Hortons brands as they face rising competition from McDonald's Corp (MCD.N) and Yum Brands Inc's (YUM.N) Kentucky Fried Chicken. The company recently ran a campaign where customers who drove up near a McDonald's restaurant got an offer to buy Burger King's Whopper burgers for one cent, helping drive traffic. "The Burger King app has now led us to over 6 million downloads," Cil said on a conference call with analysts.